Every person has unique financial objectives. No matter if you’re preparing for retirement, looking for ways to finance a child’s education, increase your income or reduce your taxable income, we can help! 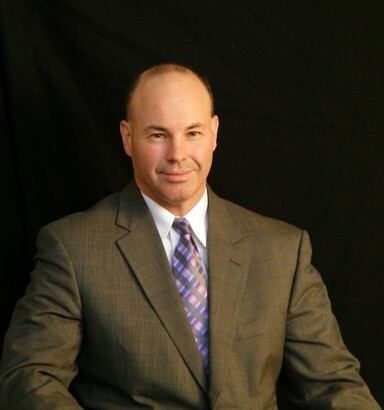 Brent Krumboltz, Financial Consultant is well trained with the experience to advise you not only on standard security investments such as stocks, bonds, and mutual funds, but also on the nontraditional areas like insurance, trusts, retirement, estate planning and business financial services. He can help you devise a total financial plan and follow it to pursue your goals. We offer Roth IRA, SIMPLE IRA and 529 College Savings Plans. Long Term Care and Life Insurance. Securities offered through Securities America, Inc. Member FINRA/SIPC. Advisory services offered through Securities America Advisors, Inc., Brent Krumboltz, Representative. 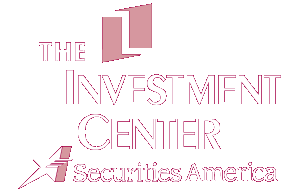 Investment Center Beardstown, First National Bank of Beardstown and the Securities America Companies are unaffiliated. This site is published for residents of the United States and is for informational purposes only and does not constitute an offer to sell or a solicitation of an offer to buy any security or product that may be referenced herein. Persons mentioned on this website may only offer services and transact business and/or respond to inquiries in states or jurisdictions in which they may have been properly registered or are exempt from registration. Not all products and services referenced on this site are available in every state, jurisdiction or from every person listed.